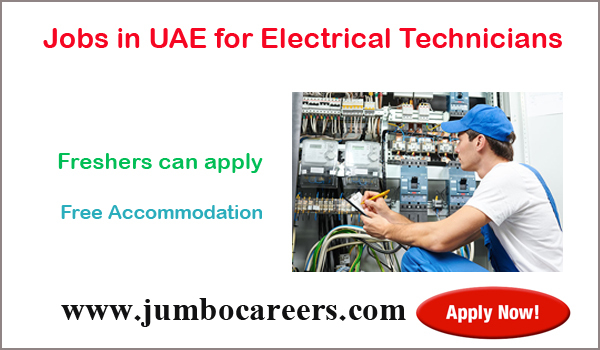 Leading Printing and packaging company in UAE requires Electrical technicians. B tech Freshers can apply. Free company accommodation provided.